July 13, 2018 – TALLAHASSEE, Fla. – Volunteer Florida is pleased to announce two recent changes to the organization’s leadership. Governor Rick Scott has appointed David Mica, Jr. to serve as Chief Executive Officer of Volunteer Florida. Additionally, the Volunteer Florida Commission unanimously voted Autumn Karlinsky to preside as Chair for the 2018-2019 year. Since December 2016, Mica served as the Chief of Staff of the Florida Lottery, where he managed 418 employees and a $170 million operating budget, resulting in record sales of $6.7 billion and transfers of $1.7 billion to education in Florida. Previously, the sixth-generation Floridian oversaw Legislative Affairs at the Department of Business and Professional Regulation. Mica has also worked in a variety of positions within Governor Scott’s administration, and he had the pleasure of serving as a Gubernatorial Fellow, a program supported by the Volunteer Florida Foundation. 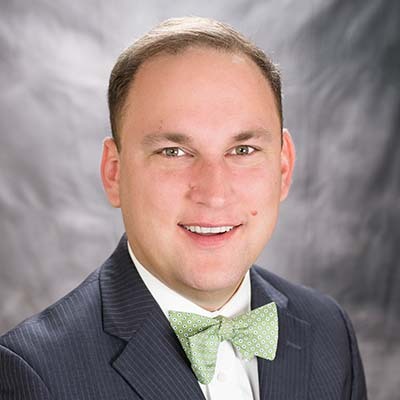 He received his law degree from the Florida State University College of Law, and he earned his undergraduate degree from the University of Florida. David resides in Tallahassee with his wife, Mary Caroline, and their two children. 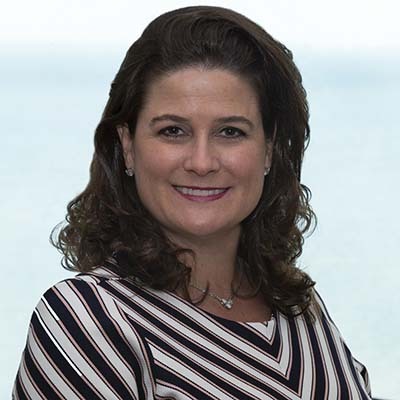 As a former Chair of the Volunteer Florida Commission, Karlinsky re-assumes the role with eight years of experience within the organization and specialized knowledge of its many functions. She maintains philanthropic positions in the Broward County community benefiting Healthy Mothers Healthy Babies, Temple Dor Dorim and Imagine Charter School at Weston. Karlinsky is also involved in several statewide and national organizations, including the Barbara Bush Foundation for Family Literacy and serves on the Board of Trustees for Florida House on Capitol Hill. Along with her husband, Fred Karlinsky, a nationally-recognized authority on insurance regulatory and compliance issues, she endowed the Florida State University College of Law Karlinsky Family Scholarship, as well as the Karlinsky Family Student Lounge in the college’s Advocacy Center. Autumn and Fred reside in Weston with their two children. Volunteer Florida is the Governor’s lead agency for volunteerism and national service in Florida, administering more than $32 million in federal, state and local funding to deliver high-impact national service and volunteer programs in Florida. Volunteer Florida promotes and encourages volunteerism to meet critical needs across the state, and also serves as Florida’s lead agency for volunteers and donations before, during and after disasters. For more information, please visit www.volunteerflorida.org.